Born in Yokohama, Japan and trained in Hawaii, Papa George Lim has been exposed to the best. 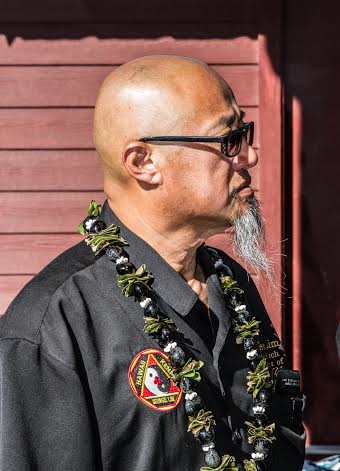 With over 40 years of martial arts experience, he represents the teachings, training and techniques of Professor Marino Tiwanak and Grandmaster Allen Abad. Papa Lim has traveled and taught nationally, as well as internationally & is able to fuse the traditional and contemporary in a way that defies your wildest expectations. The tide goes in and out everyday but some things happen once in a lifetime. Don’t miss a unique opportunity to learn from such an inspirational teacher!